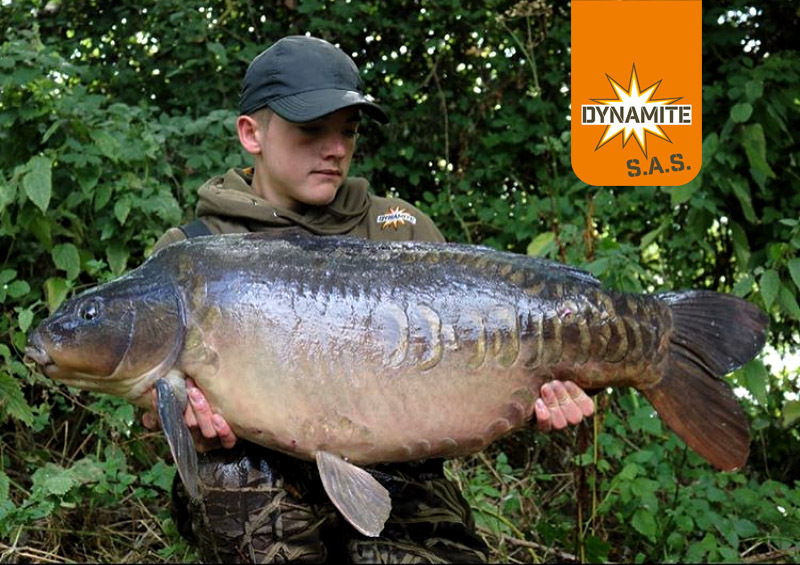 The winners and runner’s up from September’s SAS carp fishing competition. 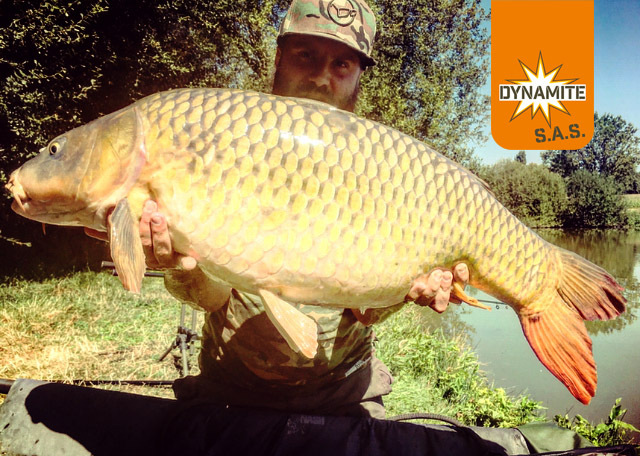 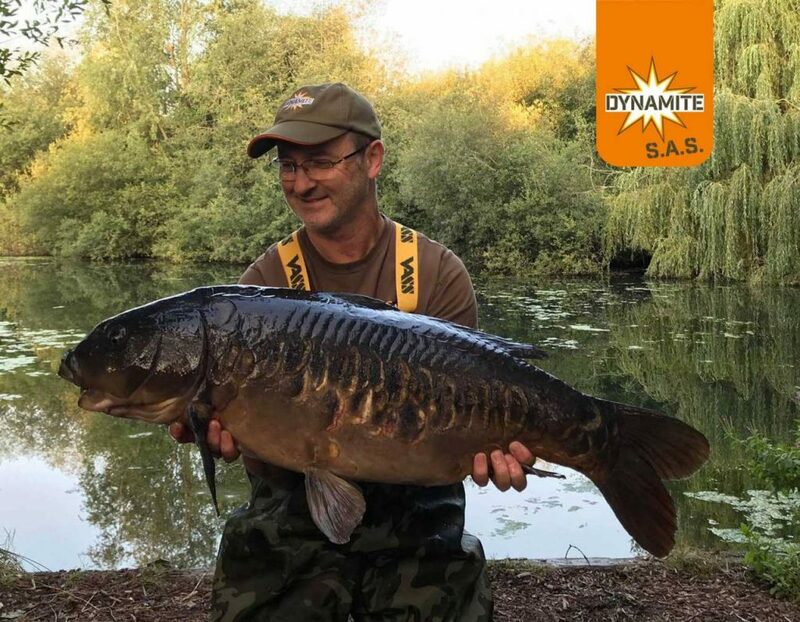 As always it has been really difficult for the Dynamite judges to decide our monthly prize winners with our email inbox heavily laden with catches on our baits. 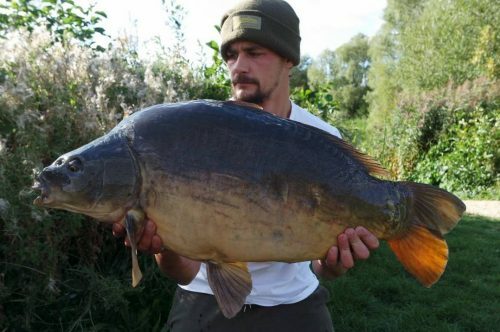 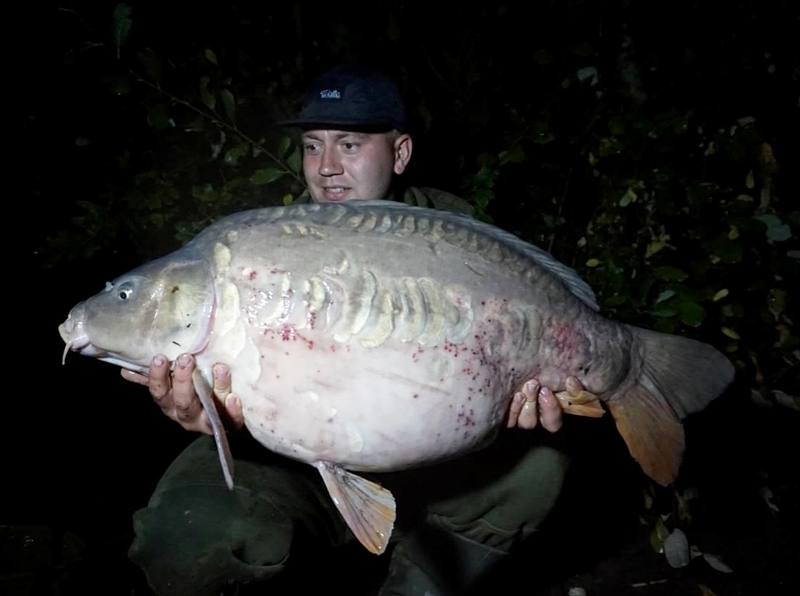 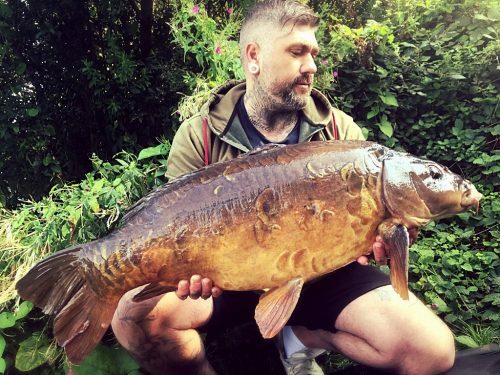 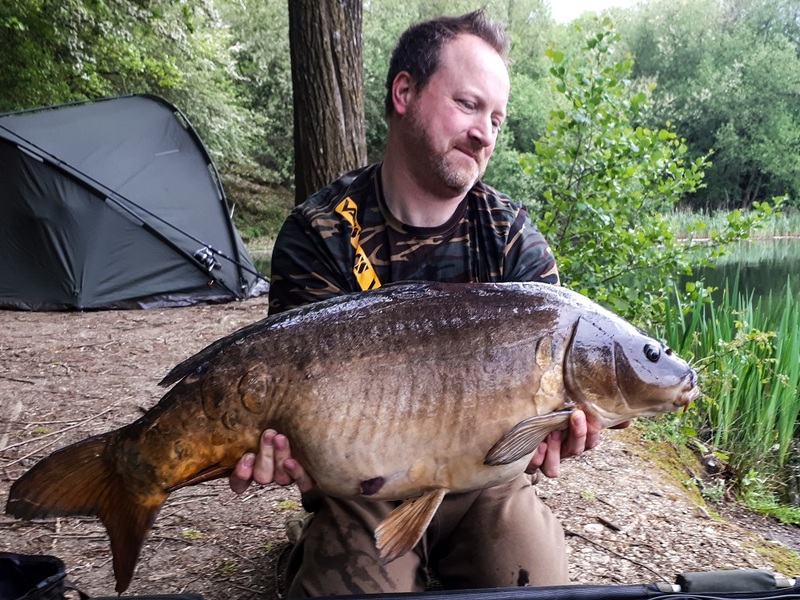 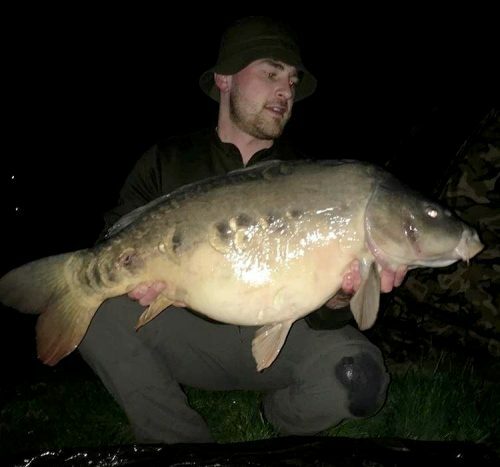 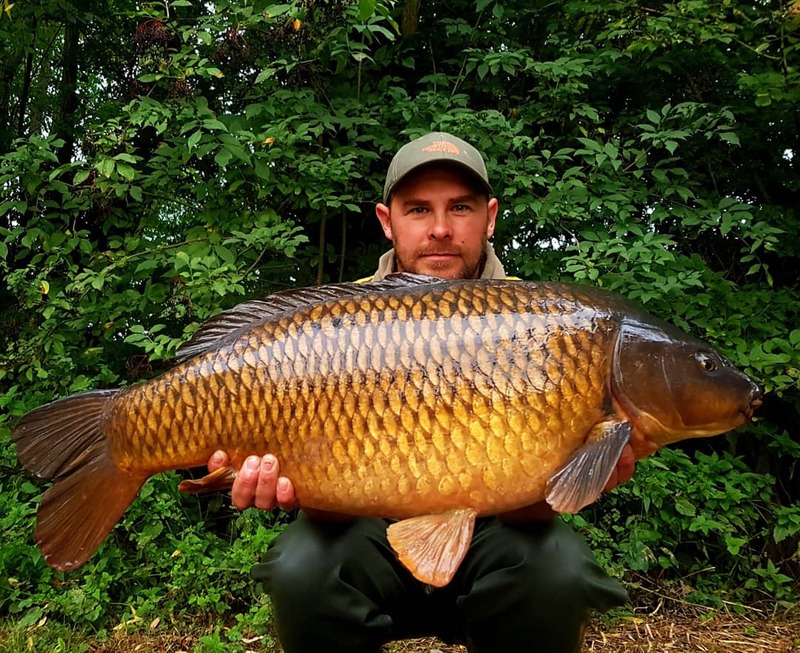 Lewis Hurley wins yet another monthly prize with his stunning Linch Hill mirror and Steven Light also continued his great form with another forty! Here are Septembers’s full SAS results.